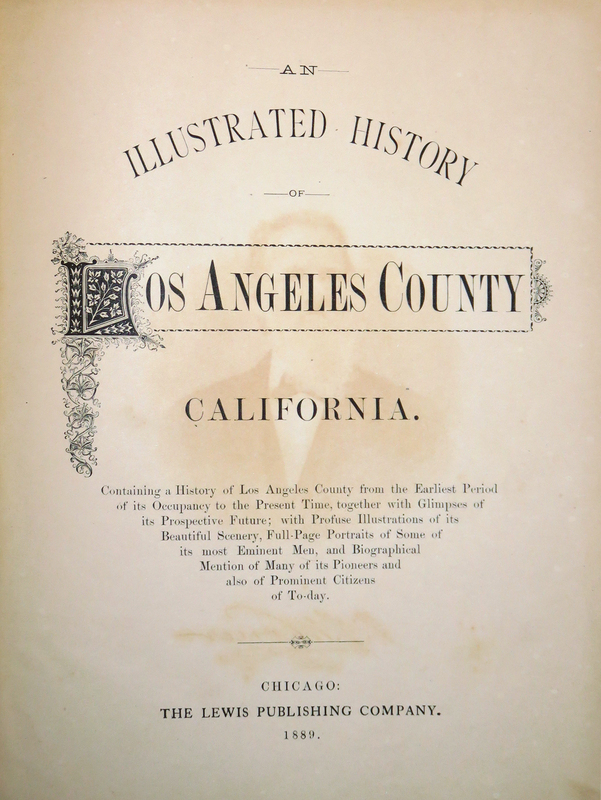 SCVHistory.com | People | Charles Alexander Mentry, Pico Oil Field Superintendent: Biography During Life (Pen Pictures L.A. County 1889). C.A. MENTRY, Superintendent of the California Star Oil Works and the Pacific Coast Oil Company, came to this State in August, 1875. He put down a well thirty-five feet, with a spring pole, and afterward sunk it to 135 feet by the same means. The first steam drilling was begun in 1876. Since that time twenty-three wells have been drilled, the deepest of which is 2,330 feet, and the daily output is about 350 barrels of oil. Mr. Mentry has charge of one of the largest industries in Southern California, and so thorough is his knowledge of the oil district, and of mining in all its branches, that it would be difficult, if not impossible, to fill his place. His first experience in the oil business was in Venango County, Pennsylvania, in 1864. From there he went to Greene County and drilled two wells. Then, in 1865, he went to Pithole, and subsequently drilled a well on the Hiner farm. He then took charge of some pumping and drilling wells for R.C. Lockwood. In April, 1868, he engaged in contracting, and this he followed until 1873, having an interest in several wells in Pennsylvania. In November, 1873, he came to California; first located in San Francisco, and later went to San Bernardino County, where he worked for the Holcom Valley Gold Mining Company. They soon suspended work, and he went to San Francisco and dealt in stocks from 1874 to 1875. In April of the latter year he came to Los Angeles County, and drilled a well 417 feet deep in Grapevine Canyon, for the Los Angeles Oil Company. Then, in company with J.G. Baker and D.C. Scott, they obtained a lease of Beal [sic] & Baker, at an eighth royalty, for two years, in Pico Canyon, known as the Pico Oil claim. The Pacific Coast Oil Company is an auxiliary to the California Star Oil Company, and managed by the same officers. Mr. Mentry was born in France, and came to this country in 1854 with his father, Peter Mentry. In 1878 he married Miss May Lake, of Pennsylvania. They have two children: Irene and Arthur. Mr. Mentry is yet a comparatively young man, but he has had large business experience. The foregoing sketch is but a brief outline of his life, but quite sufficient to give an intelligent idea of social and business relations.